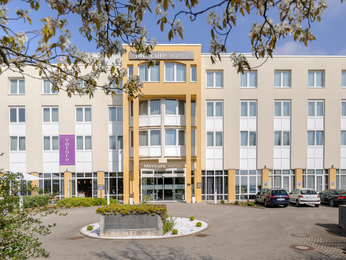 Spread across hilly country in southern Germany, Stuttgart is an important destination for corporate tourism and professional travel. 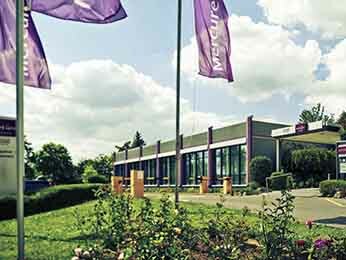 Indeed, one of the city’s slogans is “Where business meets the future”. 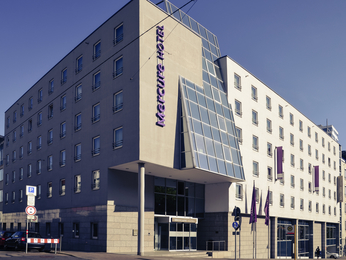 Stuttgart is known as “the cradle of the automobile” but these days it has a broad-based economy covering the spectrum from financial services to winemaking. 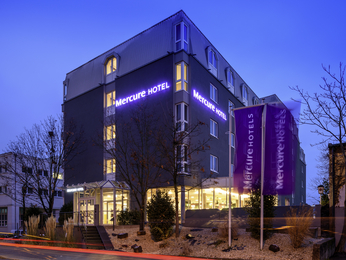 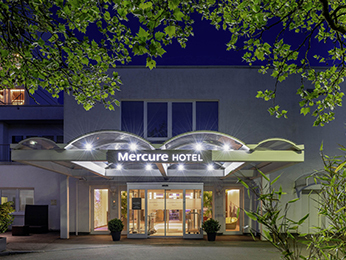 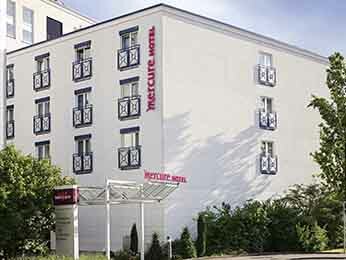 Mercure hotels in Stuttgart are close to the city’s main business districts and have all the amenities you need, including meeting rooms. 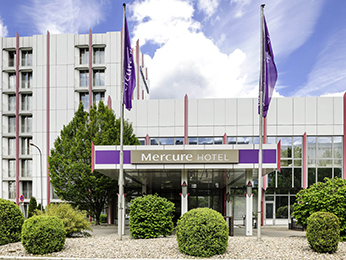 Choose a city centre hotel, a seminar hotel or a hotel near the airport from the 7 Mercure hotels in and around Stuttgart with the best prices guaranteed.